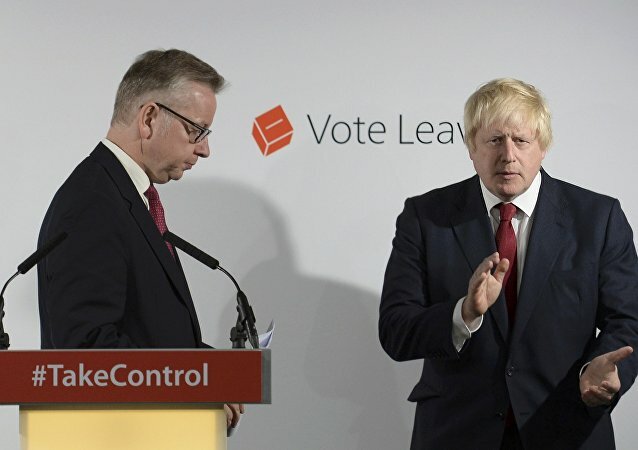 During his Friday speech on the future of Brexit negotiations and the damage of a no-deal scenario for Britain, former Foreign Minister Boris Johnson was practically left speechless when called out on a remark he made during the 2016 referendum campaign. Drawing on his business management experience, British tycoon and political advisor spoke to the House of Lords about the UK's withdrawal from the European Union. UKIP founder Alan Sked sat down with Sputnik in order to discuss the possible second rebellion against UK Prime Minister Theresa May, as well as the decision by the UK Electoral Commission to fine Vote Leave over its Brexit campaign. A leading pro-Brexit campaigning group has incurred the wrath of UK electoral regulators, and could face police investigation, it has been announced. It's no secret that since the EU referendum in the UK, the country has seen a blatant increase in hate crime. Record levels were reported by three-quarters of police forces across the country in the aftermath of the Brexit vote. A special retrospective edition of World in Focus looking back the UK’s historic vote to leave the European Union. 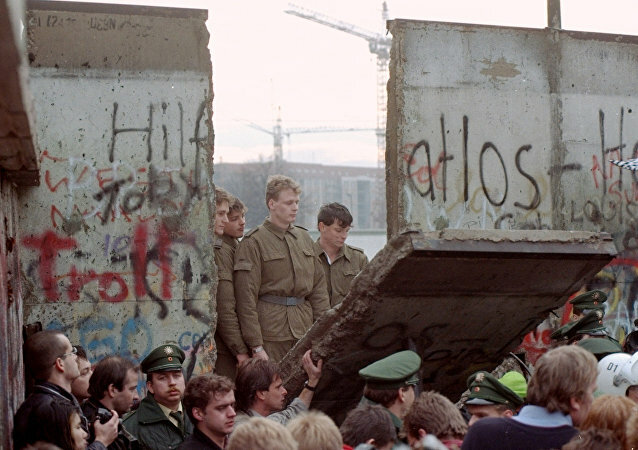 On the same day that Germany is commemorating the 27th anniversary of the fall of the Berlin Wall, others around the world have woken to the news of Donald Trump’s US election win and his pledge to build a wall between the US and Mexico, in a growing sign of the closing of borders around the world. European Commission Vice-President Frans Timmermans has taken aim at EU leaders in the wake of the UK's decision to leave the bloc, saying that constant criticism of European institutions contributed to the British public's decision to vote in favor of a Brexit. 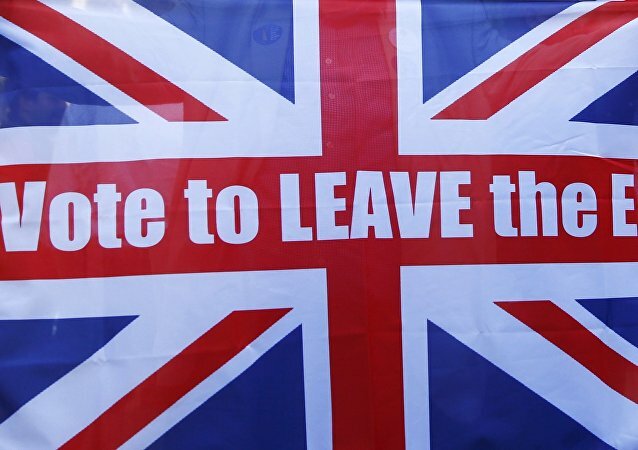 UK Independence Party (UKIP) leader Nigel Farage said Friday he could not guarantee the country's National Health Service would receive the additional funds previously promised by the Vote Leave campaigners despite their victory in the EU referendum in Britain. 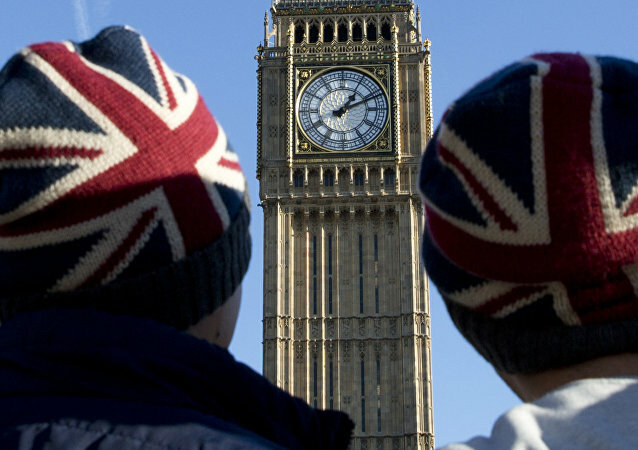 More Brits believe that EU immigration has had a positive effect on the UK economy than bad, that's according to data released on Tuesday by polling company Ipsos MORI.